WHEN is this track released to ITunes Australia? 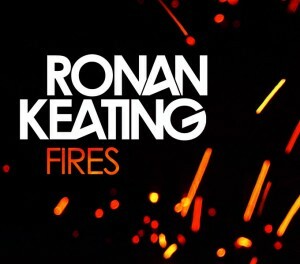 This song is far from the splendid pop melodies & emotional ballads that Ronan Keating used to provide. It’s success will be based 100% on The X Factor. Also the obvious advertising of the vehicle is stupid. Whatever happend to the days when the music video would open a door into the songs lyrical content and keep us captivated with it’s obscurity or storyline? I agree with you that this song is radio friendly and you can smell a ‘hit’. It saddens me though that you have compared it to Damien Leith and songs from his Remember June album. I’m sad because the songs mentioned were terrific songs and had very little to no radio play. They should have been hits too along with the album. 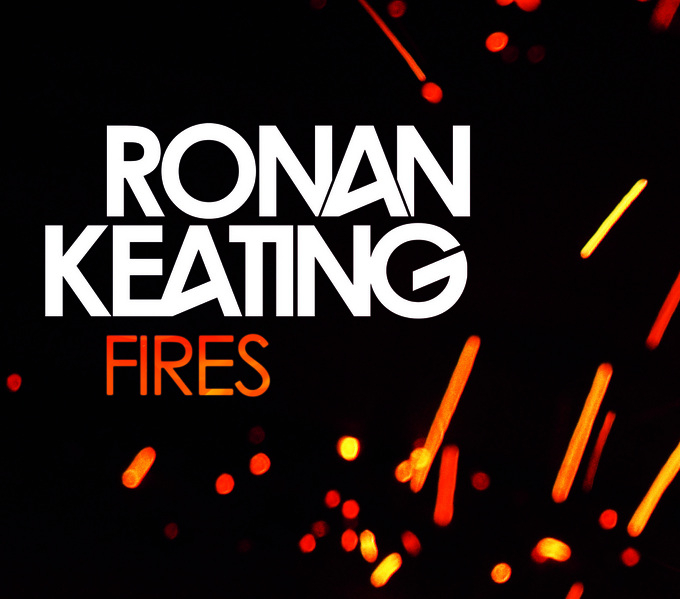 I hope Ronan does well with this song and of course he will get lots of airplay and mentions because of his role on X Factor. Reminds you of Damien Leith AND you smell a hit?!?! Does. Not. Compute! !